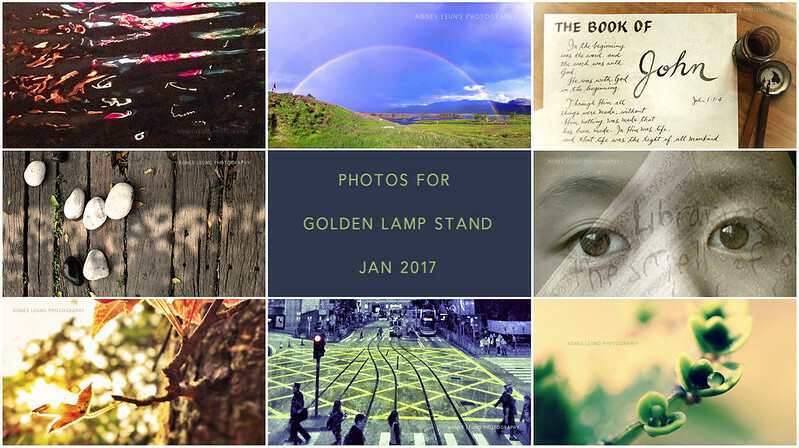 Photos for Golden Lamp Stand Magazine, January 2017. 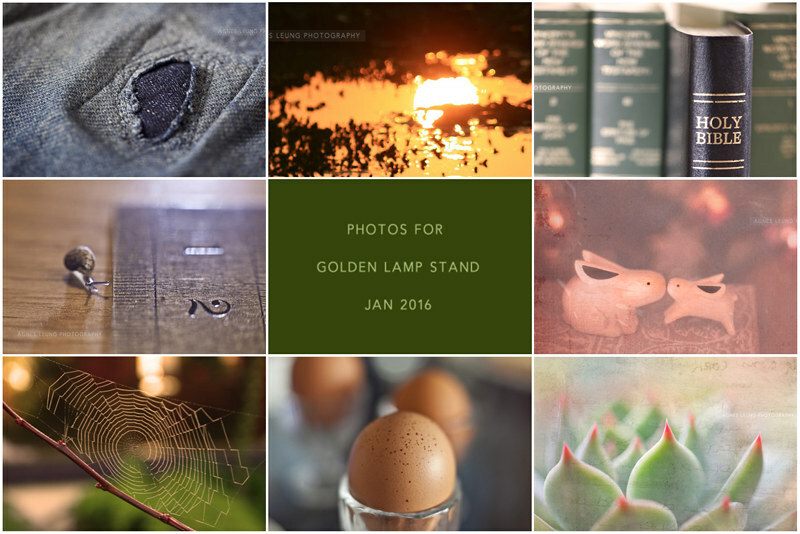 Photos for Golden Lamp StandCh Magazine, Nov 2016. 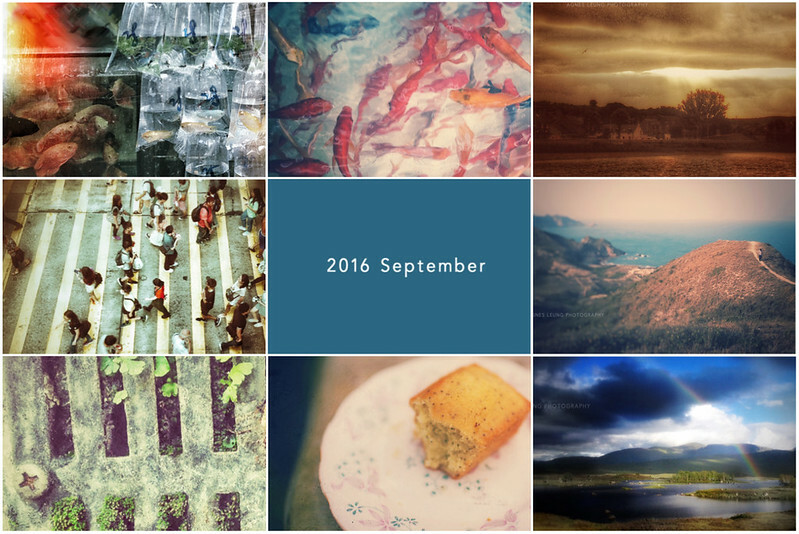 Photos chosen for Golden Lamp Stand Magazine, Sep issue 2016. 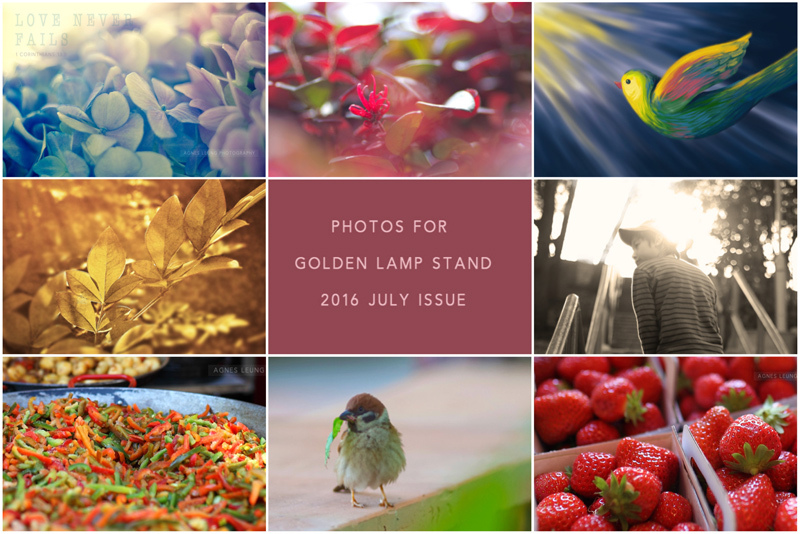 Photos chosen for Golden Lamp Stand Magazine, July issue 2016. 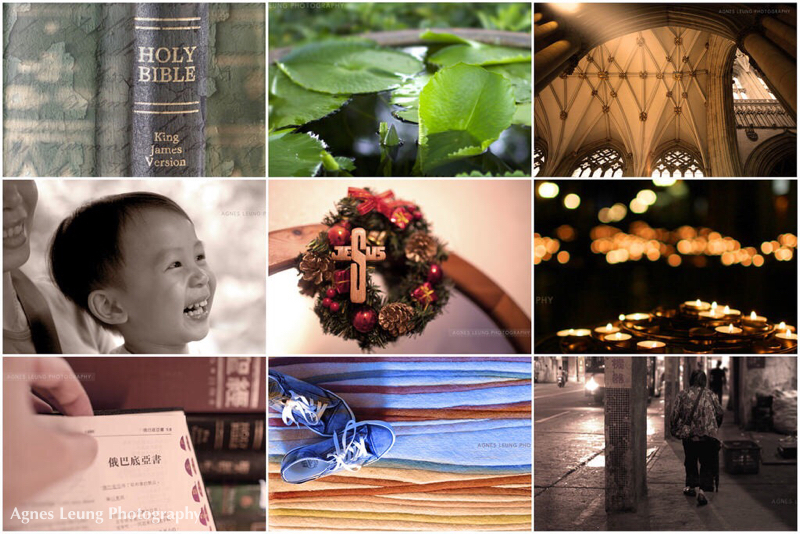 Photos created for Golden Lamp Stand Magazine, March issue 2015. 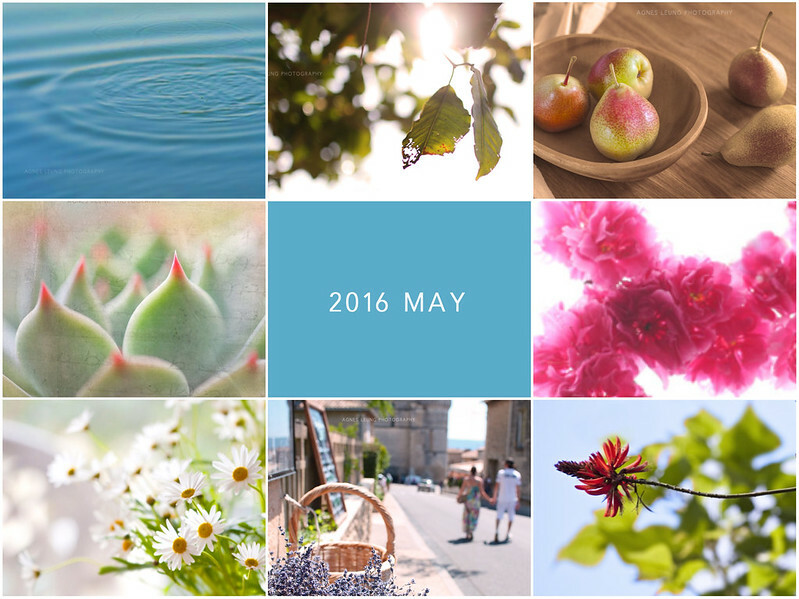 Photos chosen for Golden Lamp Stand Magazine, January issue 2016.